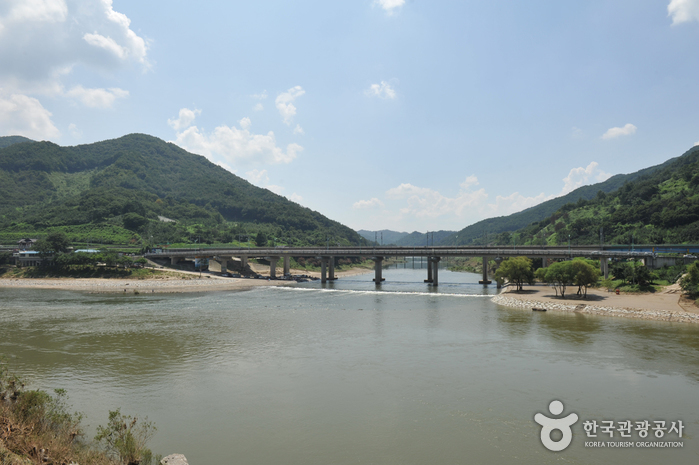 Take a train from Seoul Station or Yongsan Station to Gokseong Station. 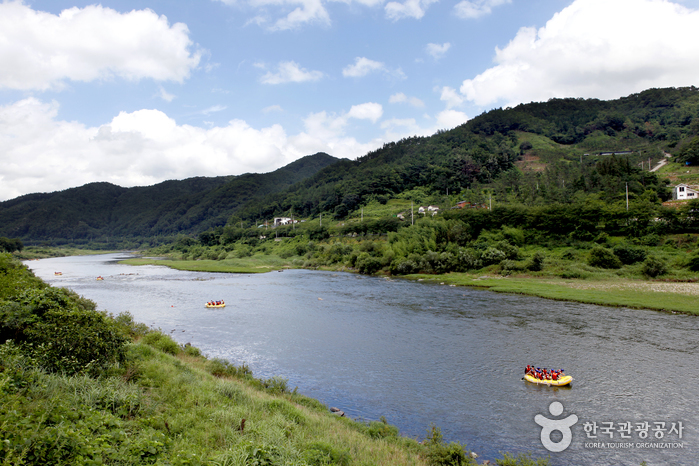 Situated at the joining point of two rivers, Seomjin and Boseong, Amnok Resort is renowned as a summer vacation spot with a 100,000m² beach. 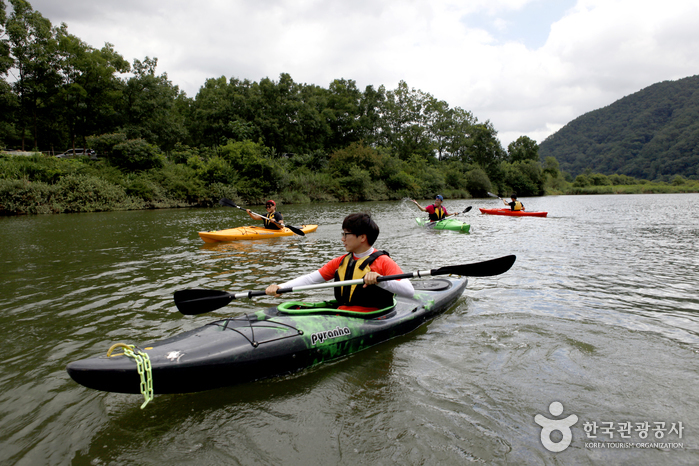 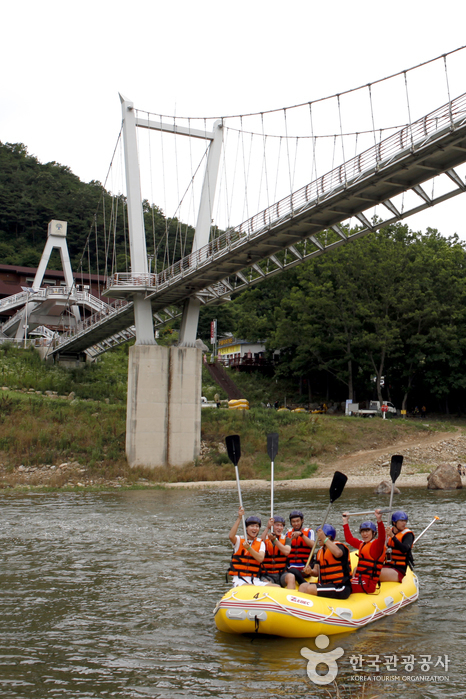 Since mosquitos are rare here, it is continuously gaining popularity as a family camping site and Banweogyol Bridge and Cheolgyo Bridge make for beautiful scenery. 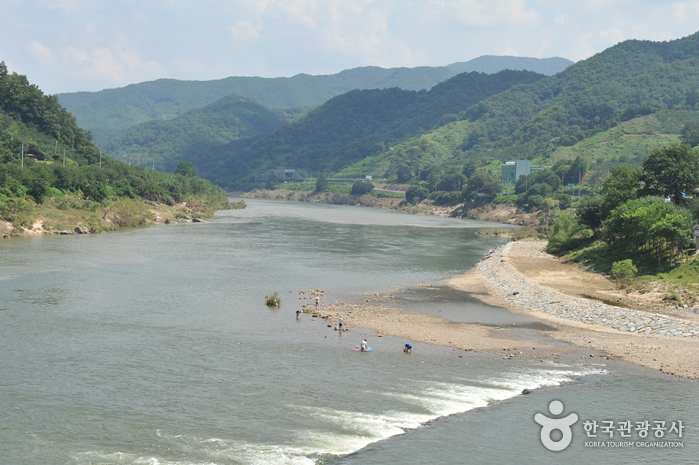 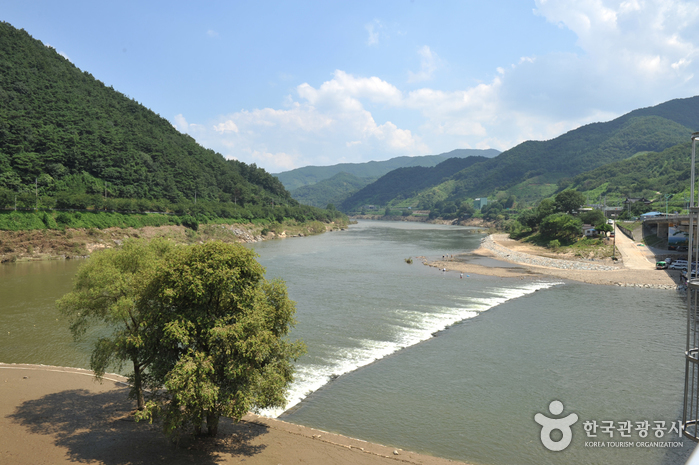 The popular fishing spot located in the lower reaches of Boseonggang River attracts many anglers. 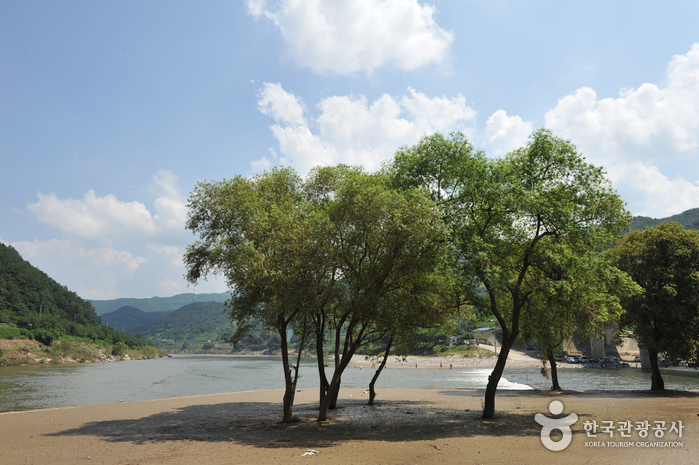 The riverside is lined with various native local restaurants where you can taste Amnok’s specialities such as king crab soup, roasted sweet fish, and maeuntang (spicy fish stew).